It’s trending!!! 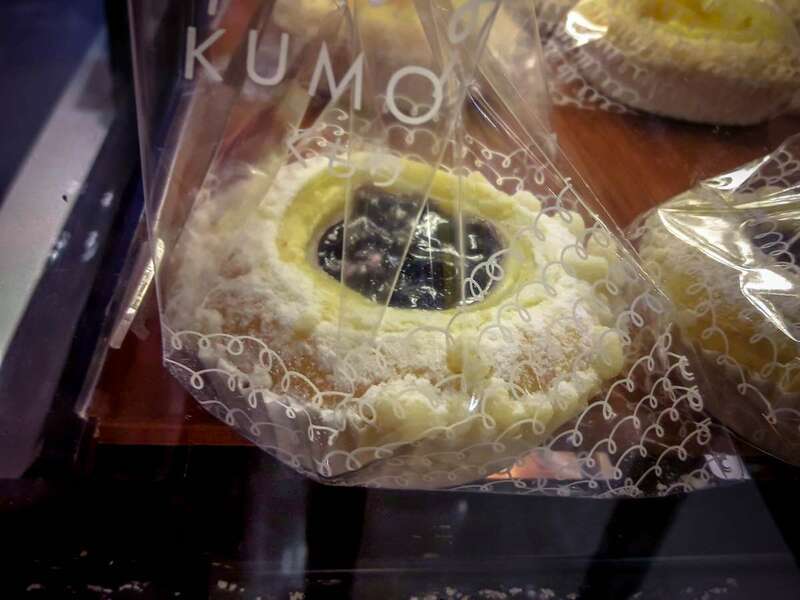 KUMORI: Japanese pastries finding their way to Filipino hearts and tummies. I’ve only visited once, and I just can’t keep myself from thinking about four of the treats I tried. 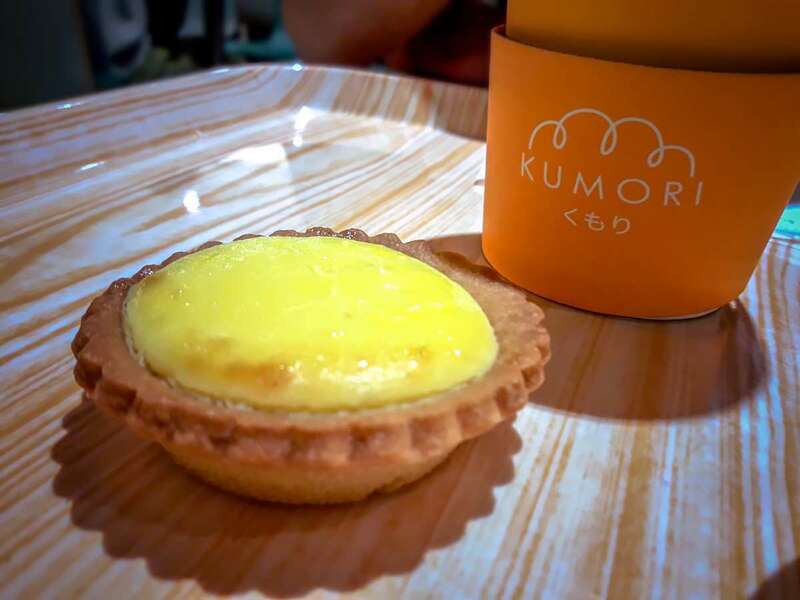 Go gaga over Kumori’s cheese tart with heavenly cheese custard filling. 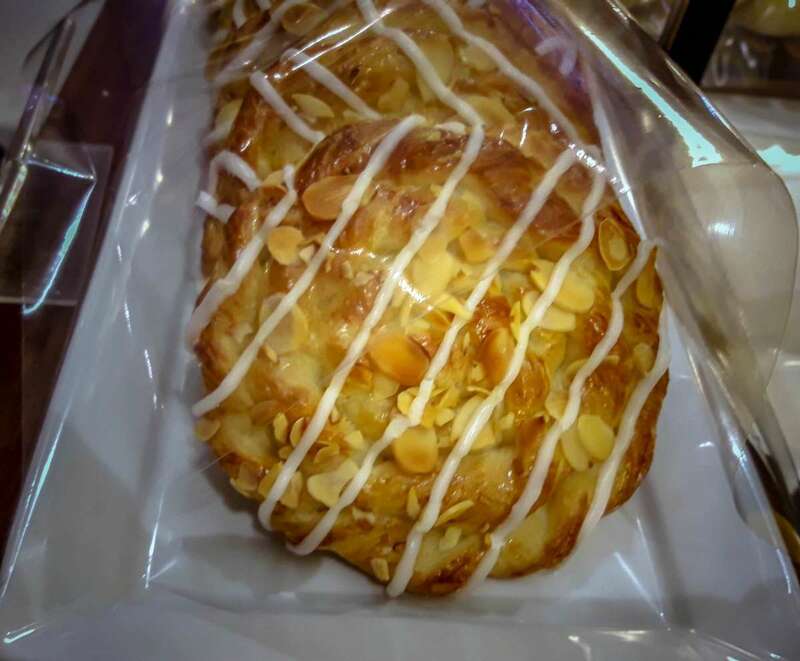 I had this with coffee. It was a perfect morning pair. I love cheesecake. Variety is good. 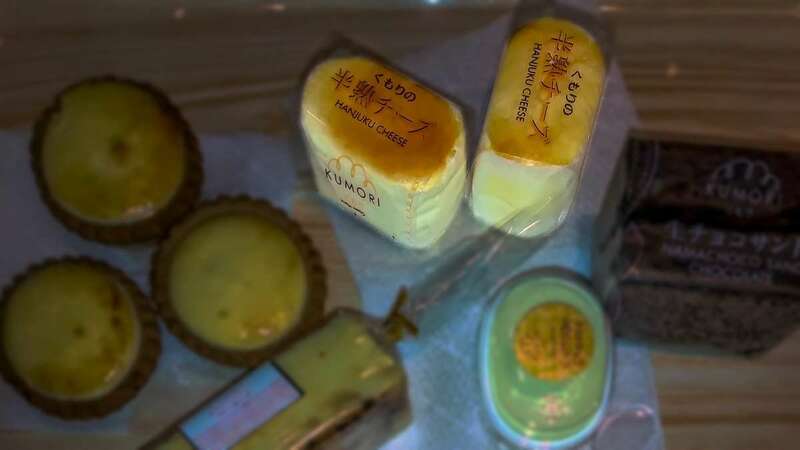 Hanjuku Cheese (original flavor) is similar to the cheesecake we’re used to, but it’s Japanese. It’s lighter. 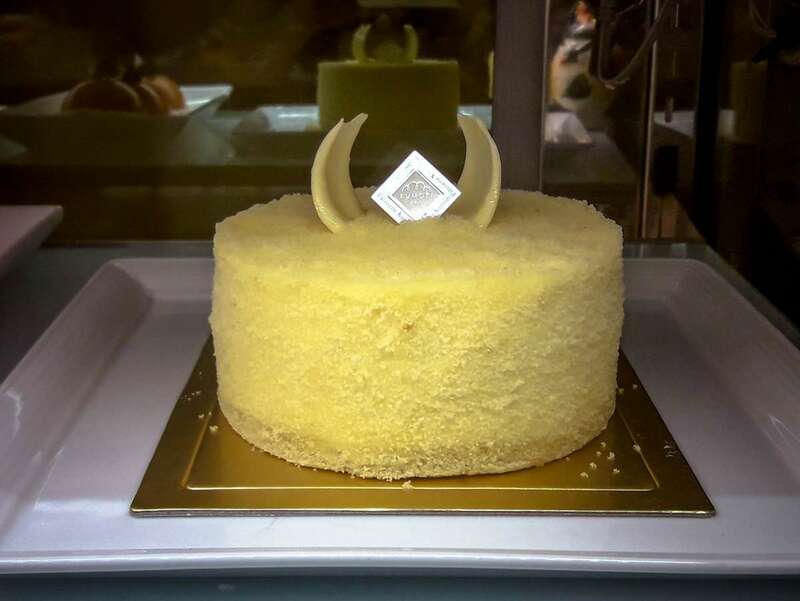 The moist cream cheese center is sandwiched by velvety soft sponge cake. After I took my first bite, I just allowed its goodness to melt in my mouth. This just brings out the child in me. 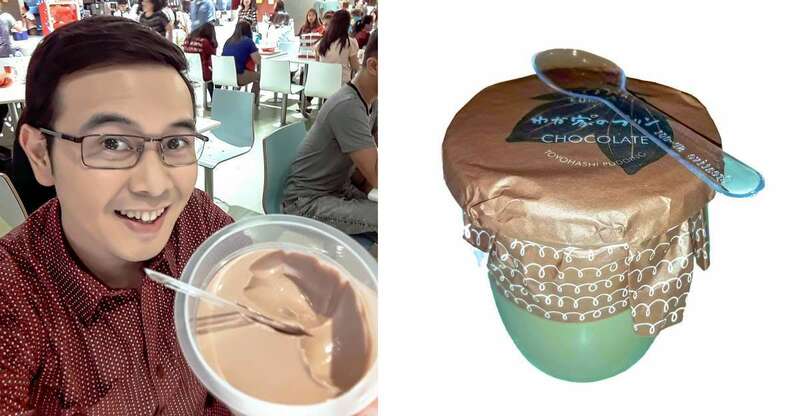 I mean, it’s chocolate pudding, it’s sheer joy! I love it sweet and packed with chocolate goodness. 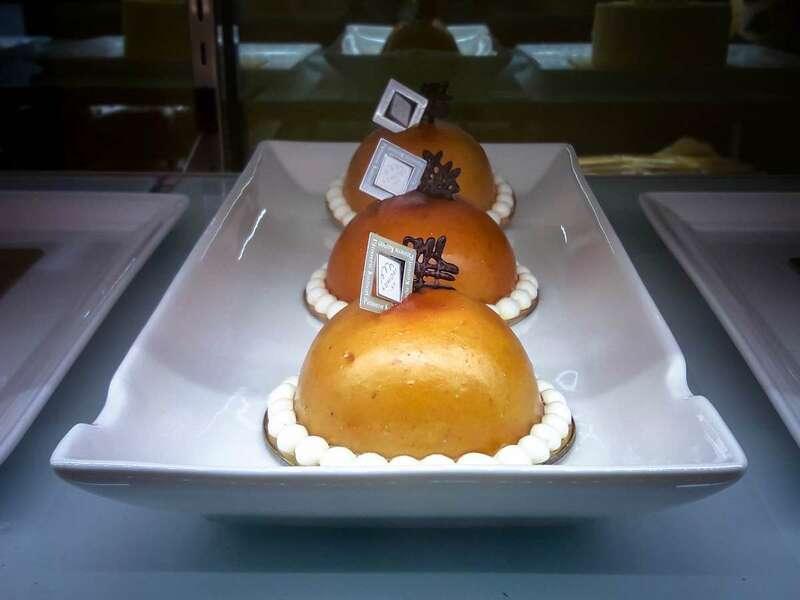 It’s a Japanese chocolate custard cream dessert. 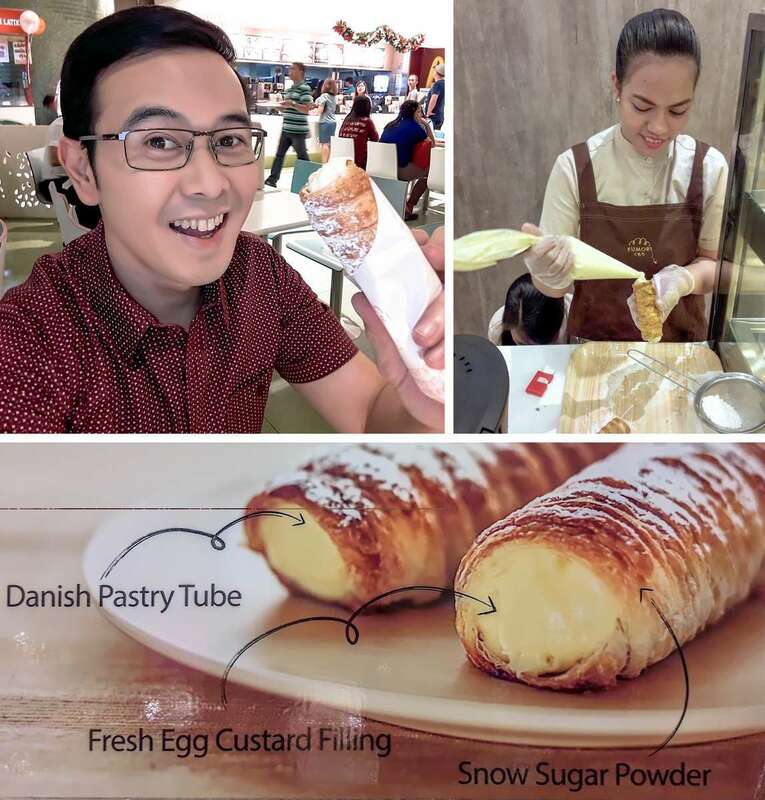 When you order this, the server takes a tube-shaped pastry, fills it with creamy egg custard right in front of you, then sprinkles it with snow sugar powder. According to their website, KUMORI is “cloudy” in Japanese, associated with the good vibes that come after the rain, like when the sun starts shining again. 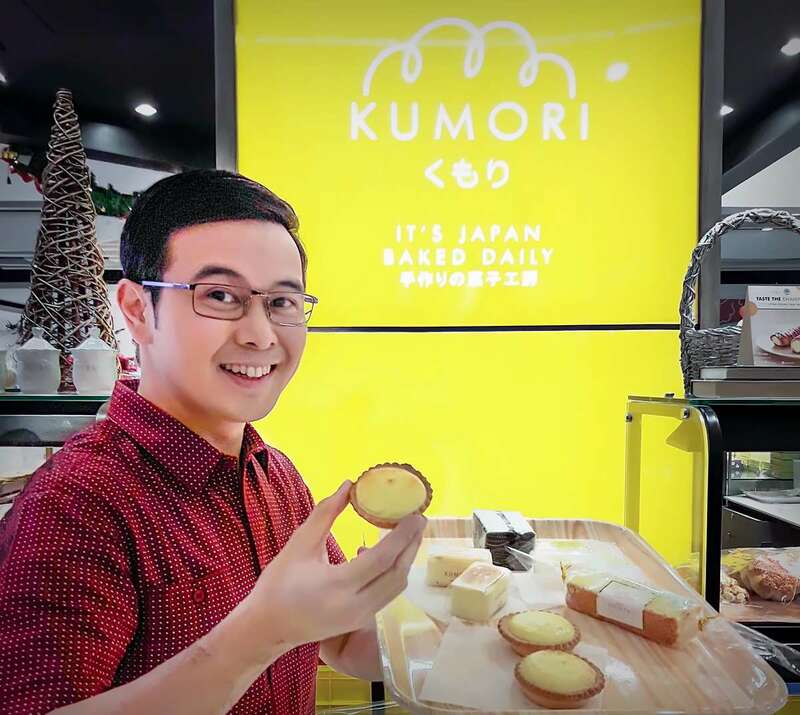 Kumori aims to bring “calm and comfort through an authentic variety of Japanese breads and pastries.” They say that most of their ingredients come straight from Japan, thus their tagline: IT’S JAPAN BAKED DAILY. 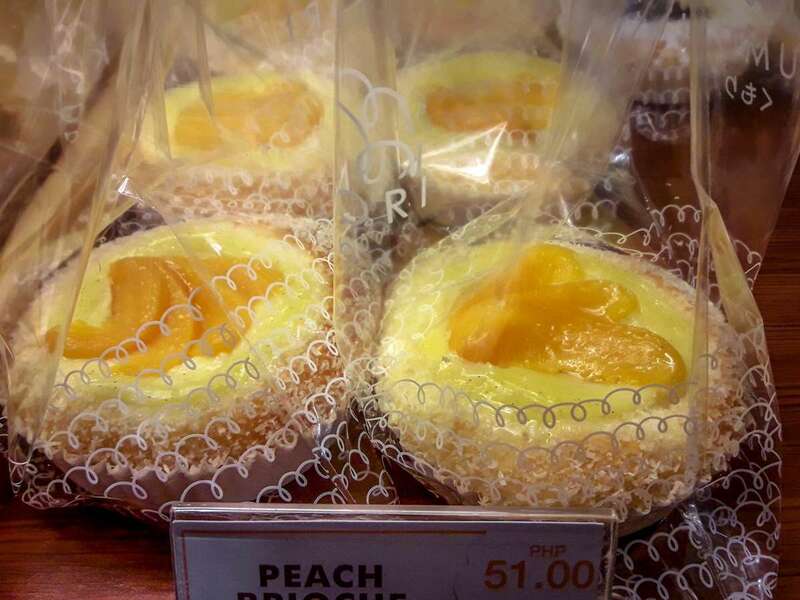 Kumori is a Japan-based bakery operated in the Philippines by the Relish Group. This group also owns Wee Nam Kee. 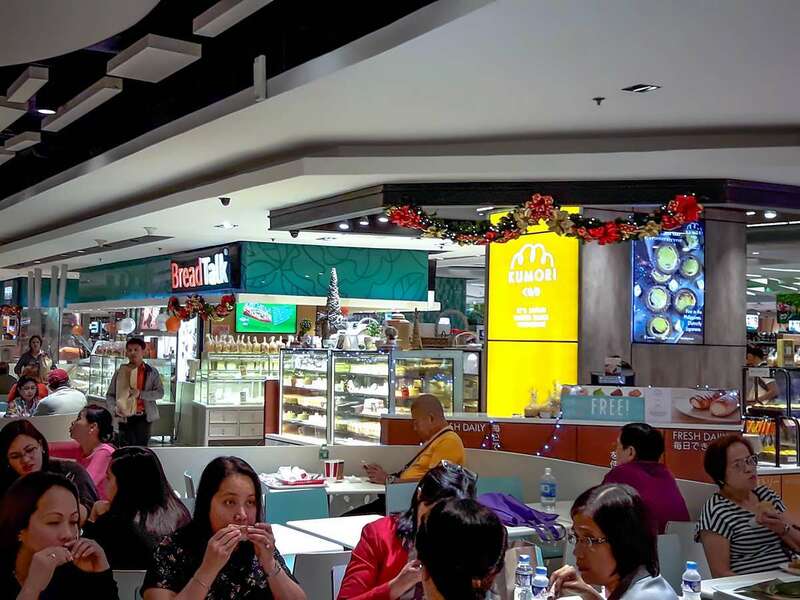 I visited the Landmark Makati branch (kiosk) of Kumori, which is at the food court area. I am excited to visit their other branches. I heard that their branch in SM North EDSA has a wider selection of things to enjoy and has a bigger space.